Bad Boy, Ryder Davenport comes into Dina Fowlers life in the middle of her own personal hell. Still coming to terms with the death of her parents, she pushes everyone away. 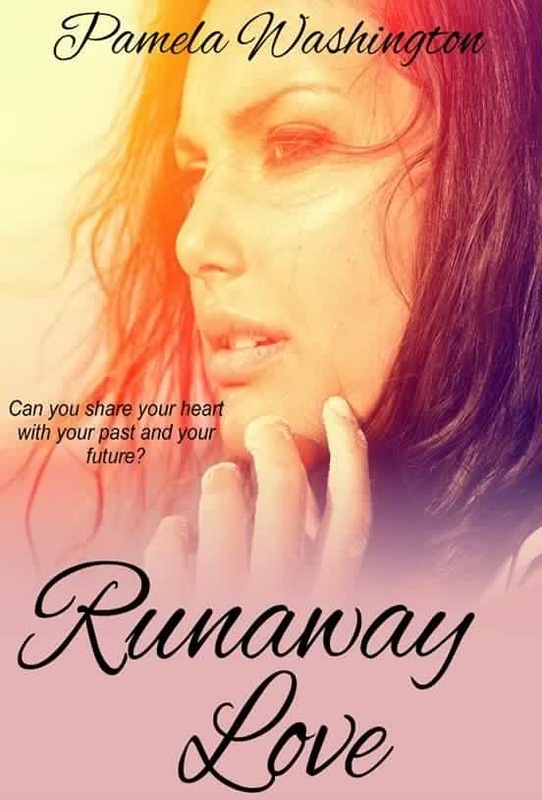 When she trusts the wrong man, putting her in a bad relationship she felt she couldn’t escape, Ryder comes along. Enjoying his play boy ways, fast cars, motorcycles and a new woman in his bed nightly, Ryder had no thoughts of settling down. That is, until he sees the damage a man can do when he meets a very broken Dina. He changes in hopes of one day being enough for her. But, can she ever feel safe with a man again? 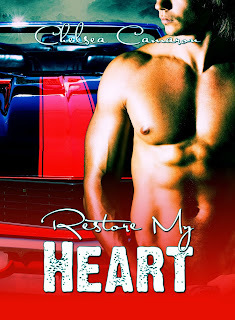 Ryder has restored hundreds of classic cars can he restore Dina’s heart? It’s another night with very little sleep, with too many hot dreams about a certain man. I decide to head to the gym early. I arrive around 5am and immediately hit the tread climber. I put my earphones in and my iPod on loud. Time to get lost in a good workout. The gym is jam packed this morning, which normally feeds my insecurities, but not today. I am just consumed in my workout. An hour later, I am feeling motivated and sweaty. My phone starts ringing, and I see its Maggie calling. She needs a ride to work this morning. That’s my cue; my workout is over. I step off the tread climber wiping my face with my towel. I turn around and directly hit a very hard, sweaty chest. As I look before me, I see the waistband of black baggy basketball gym shorts, hanging low on his hips; showing a bit of that trail of dark hair that leads to pleasures of all kinds. I see this set of rock hard abs, which should be illegal to be on display. Before I have time to take in all the tattoos along his ribs, arms, pecks, and shoulders, I hear the all too familiar voice of Ryder. "Well, good morning Sunshine! Tsk! Tsk! Even at the gym you are gorgeous and brighten my day." 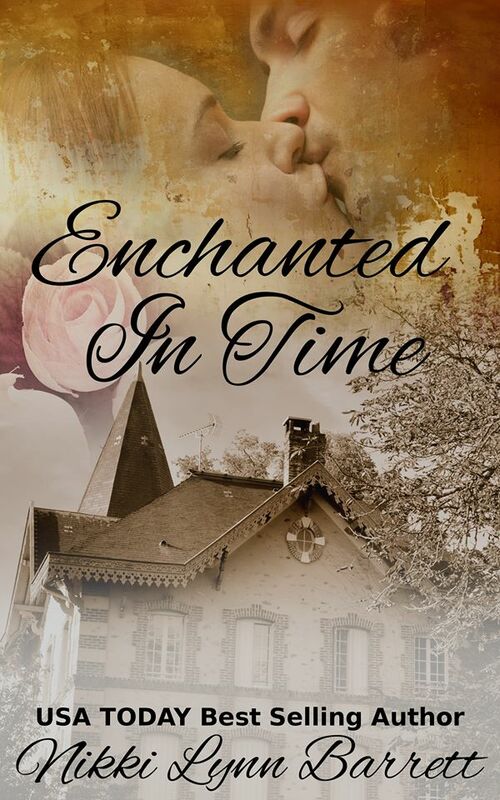 He starts to walk away, but instinctively I reach out and grab his completely toned arm. This man spends some serious time at the gym perfecting his body. "Ryder, I just want to say thank you for checking on me Sunday night. I hope I didn't ruin your evening with the red head, by boring you with my drunken ramblings." He laughs, "No need to thank me, and nothing about you ever bores me. I enjoy your company, even the drunken ramblings. And, Valerie, the red head, is just a friend who needed a ride home." We both stand there silently for what seems like forever, when I finally stammer, "Well I appreciated the company. So, to say thank you, how about dinner?" Before I can stutter my way back out of the invitation, he leans over, kisses my forehead and says, "Great I will pick you up at 7pm tonight, wear jeans and boots." And with that he walks off, leaving me breathless; while my inner diva is doing her happy dance. I shower and change, ready to start my Friday. I arrive at the office, only to realize I totally forgot to pick up Mags. She gets in the car laughing at me, "Ok Dina, what gives? You are never this distracted." Grinning from ear to ear I give her the play by play of my morning. She squeals in delight as she adds, "In that case, can I borrow your car for the Delany dinner party tonight since you won't be attending with me?" Oh my! I totally forgot about work, "Do you need me there? I wasn't thinking, I can cancel my plans with Ryder." I don't question why, even though I was curious as to why Brayden isn't driving his 1970 Dodge Charger. The day passes quickly and before I know it, Mags is pushing me out the office door and dropping me at home. I dress in jeans, a charcoal gray V-neck shirt, and my favorite, no heel black knee high boots. Just as I’m putting on a pair of plain diamond studded earrings, a gift from my father, I hear the distinct rumble of a Harley Davidson motorcycle approaching. I smile at recognizing the engine sound. A few moments later, my doorbell rings, I open it to face Ryder in a pair of jeans, a snug navy blue t-shirt, and black boots. He smiles a half smile, kisses my forehead as he says, "You look amazing." All I manage to stutter is, "You have a Harley Davidson Night Train? Wow." He looks at the bike, then replies, "If you don't want to ride, we can take your car. Mags said you used to drive a sportster. So I, ummm, thought.....well anyway we can take your car." Without thinking, I grab him off my porch and into my living room, where I leave him as I dart through the kitchen, and into my garage. I come back to him, helmet in hand, and smiling my biggest smile. He's standing there as I braid my hair, "Ryder, I haven't been on a bike since the last time I drove mine on a poker run with my dad and his friends. I would love to ride with you. Let’s go!" He grabs my helmet and helps me lock up. 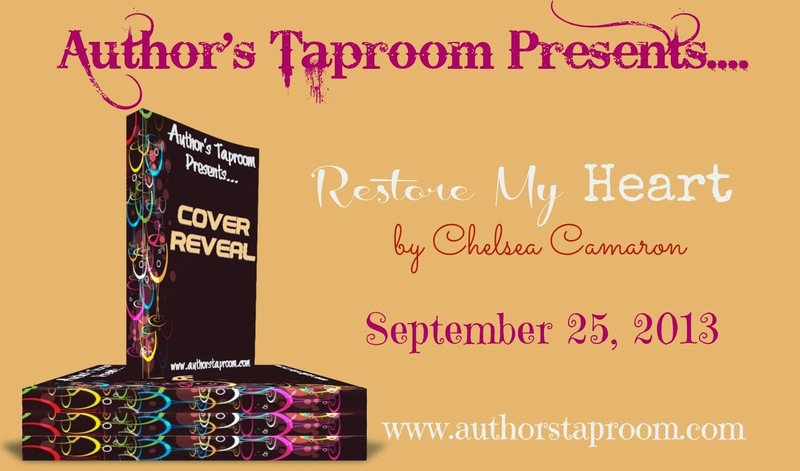 Chelsea Camaron was born and raised in Coastal North Carolina. She currently resides in Southern Louisiana with her husband and two children but her heart is always Carolina day dreaming. Chelsea always wanted to be a writer, but like most of us, let fear of the unknown grab a hold of her dream; she realized that if she was going to tell her daughter to go for her dreams, that it was time to follow her own advice. 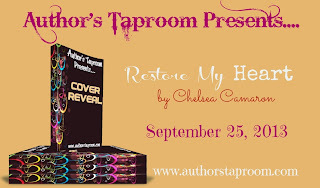 Chelsea grew up turning wrenches alongside her father, and from that grew her love for old muscle cars and Harley Davidson motorcycles, which just so happened to inspired her ‘Daddy’s Girls’ series. Her love for reading has sparked a new love for writing and she currently has a few more projects in the works. When she is not spending her days writing you can find her playing with her kids, attending car shows, going on motorcycle rides on the back of her husband’s Harley, snuggling down with her new favorite book or watching any movie that Vin Diesel might happen to be in. She hates being serious and is still a big kid at heart. She is a small town country girl enjoying life and, Chelsea hopes that her readers remember not to take life too seriously and to embrace your inner five year old, because five year olds know how to enjoy the simple things in life and how to always have fun. A great bio to read through Chelsea. I'm looking forward to a great read. LOVE the cover.